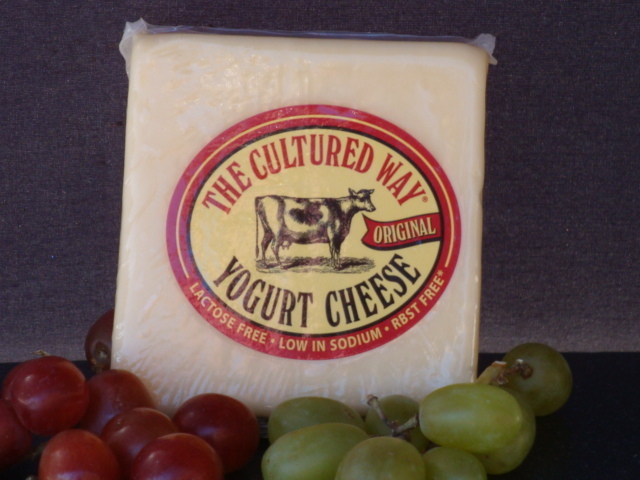 Developed under the watchful eye of our certified Wisconsin Master Cheesemaker, our Cultured Way Original Yogurt Cheese is packed with great taste, nutrition and active yogurt cultures. 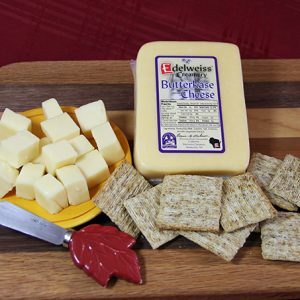 It has a delicate, clean and slightly tart flavor with a creamy, smooth texture. And it’s lactose free! 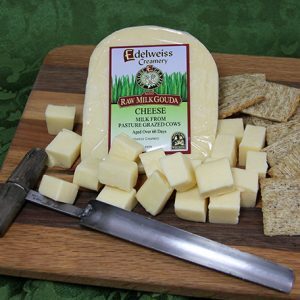 Our Cultured Way Original Cheese is a tangy, low-sodium cheese that is lactose free, and made from our high quality milk that is rBST-Free.